Botox (onabotulinumtoxinA), is a powerful, muscle-relaxant injectable to treat fine lines and wrinkles. As we age, fine lines, wrinkles, and “crow’s feet” all develop because our facial muscles experience a lot of movement. With decades of constant muscle contractions, our skin’s elasticity wears down and it becomes harder for our muscles to bounce back to their natural, relaxed state. By allowing the muscles to rest through the injection of Botox, fine lines and wrinkles on your face will become smoother. Botox is safe and has been used in the medical field for years. Botox is metabolized by your body, so no traces will remain when it wears off in 3-6 months. When scheduling treatments, select a qualified injector you can trust, has specific training, knowledge and skill to ensure a safe treatment and natural-looking results. Sherry Huebner, RN, Master Nurse Aesthetic Injector, has the experience and expertise to safely and effectively administer these injectables with outstanding results. Call for your free consultation today! Dermal fillers are gel-like substances that are injected beneath the skin to restore lost volume, smooth lines and soften creases, or enhance facial contours. This popular facial rejuvenation treatment is a cost-effective way to look younger without surgery or downtime. Hyaluronic acid (HA) is a naturally occurring substance that is already found in your skin. It helps keep skin plump and hydrated. HA fillers are typically soft and gel-like. The results are temporary, lasting 9 months to 2 years or longer before the body gradually and naturally absorbs the particles. Most HA fillers are infused with lidocaine to help minimize discomfort during and after treatment. 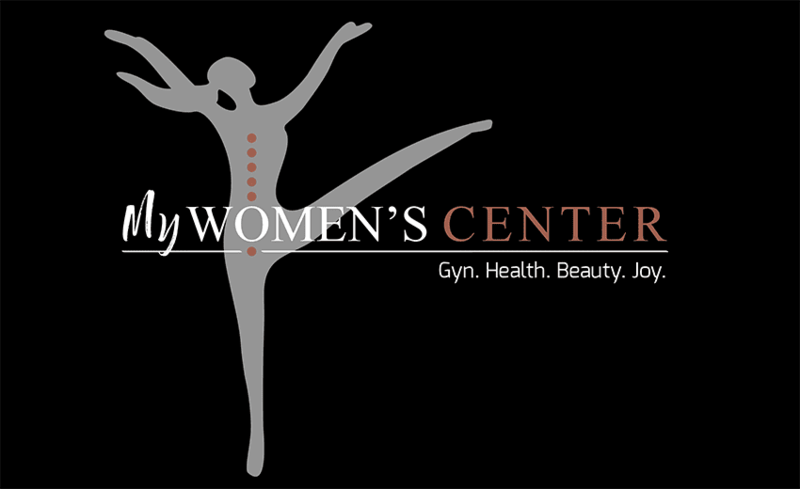 My Women’s Center only uses the following FDA approved Juvéderm fillers: Juvéderm Ultra XC and Ultra Plus, VOLUMA, VOLBELLA and VOLLURE. What should I expect from my KYBELLA® treatment and how many treatments do I need? At each treatment, you will receive multiple small injections under your chin. The exact number of injections and treatments will depend on the amount of fat you have under your chin. Most patients require 2-3 treatment session to achieve their desired goal. Our Master Nurse Aesthetic Injector will customize a treatment plan with you. Immediately after treatment, expect neck swelling and bruising. You will be sent home with a compression band and ice for your neck, which you should use for the next 3 days. As the fat cell destruction progresses, your neck may feel gelatinous and it is not uncommon to experience a hardened nodular area approximately 3-4 weeks post-treatment. The destroyed fat cells and liquid is absorbed and discarded by the body. Usually patients prefer to stay home the first day after treatment, but it is not required.